Send your family and friends home with a photo memory of your special event. It will last a lifetime and leave them smiling Ear2Ear! 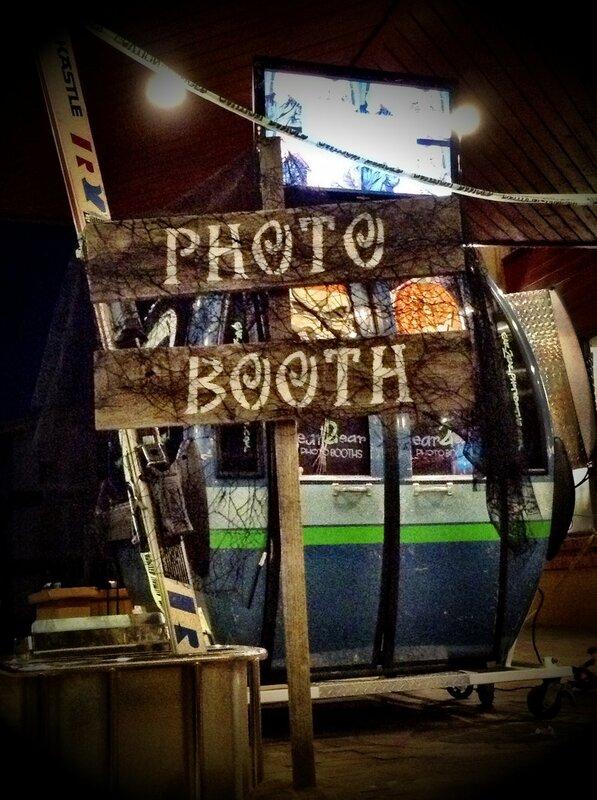 Established in 2008 Ear2Ear has the experience and professionalism for your next photo booth rental. 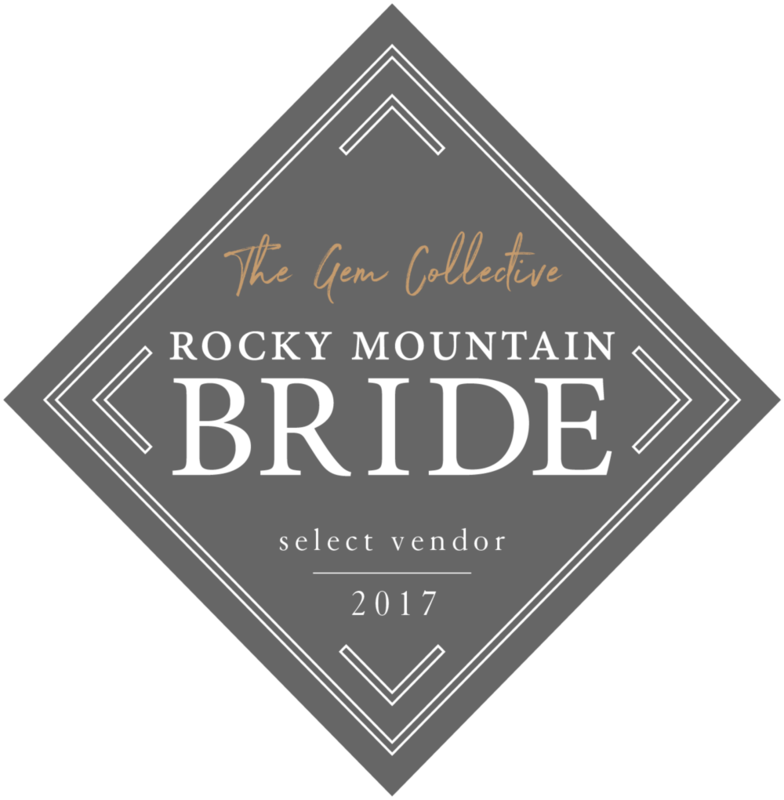 We’ll bring our photo booth to your event and we serve Denver, Summit County, Grand County, and the Front Range. Fill out our inquiry page and we will get back to you on your next photo booth rental! WONDERING WHAT EVERYONE IS SAYING? Kellie and I just wanted to say THANK YOU for the incredible experience you created with the photobooth at our wedding on Friday. Jeff and Rob did a great job of being professional and also having fun with all of our guests. Everything seemed to run smoothly with the photobooth and it truly added a great experience for our guests. We wouldn’t have changed a thing with the photobooth. Thanks again and I hope the rest of the summer goes well for you guys! Andrew and I are on our way back from our “mini-moon” in Vail and wanted to send a quick thank you to you and the rest of the Ear2Ear team. We had a blast on Saturday night and I think the photo booth played a huge role in the rest of our guests’ enjoyment! It seemed as if there was a line for the booth all night! We cannot wait to see the rest of the photos from our guests. 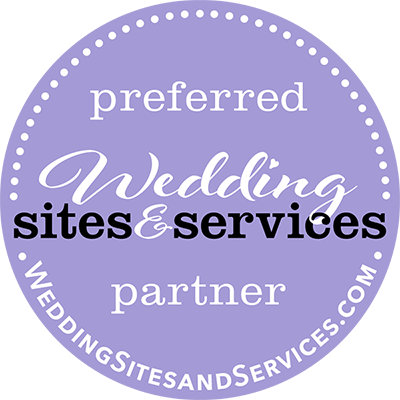 Your team was so accommodating and easy to work with, something that is greatly appreciated when planning a wedding. We would be happy to be a reference for your company in the future. Just writing to say thank you for setting up and running your awesome ski lift photo booth at our wedding last weekend! You were awesome, your booth was awesome, the guest book is awesome.... Just great all around. What is #Hashtag Printing? #Hashtag Printing allows guests at your event to instantly print their own photos (at the Ear2Ear "Instant Classic" Mobile Photo Lab) by simply using YOUR #HASHTAG when they upload to Instagram or Twitter.